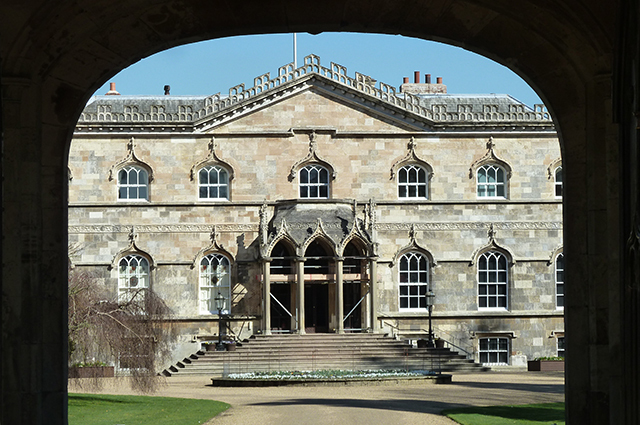 The beautiful Grade I listed Bishopthorpe Palace is the official residence of the Archbishop of York. The entrance porch, situated at the centre of the west front, was re-modeled by Thomas Atkinson (1766-9) and is a hybrid of the Classical and Gothic styles.In 2012 we undertook a program of investigation, analysis and trials to determine the most appropriate treatments for the limestone entrance porch. 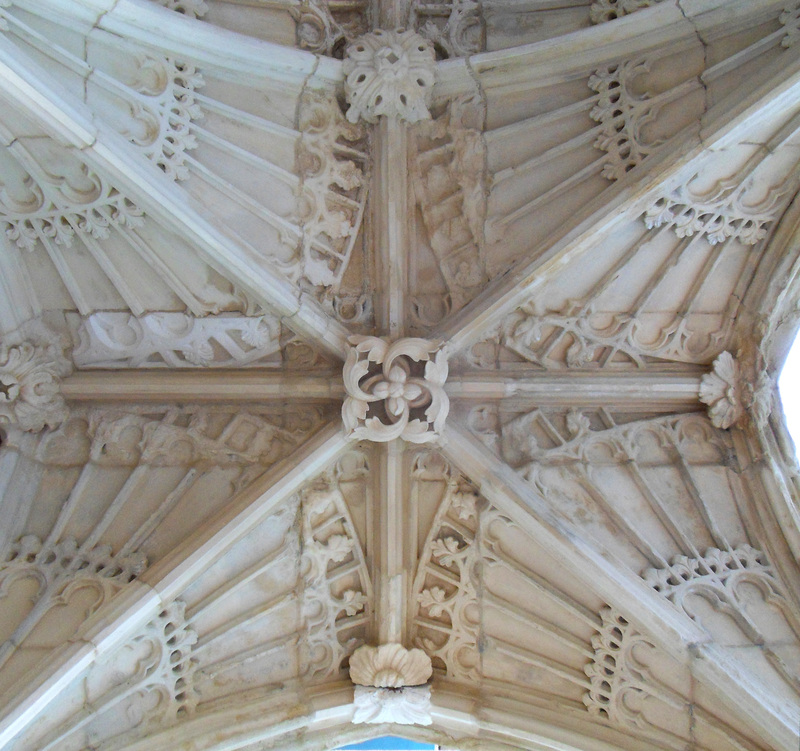 It had been badly weathered, particularly on the outside of the porch, the underside of the vaulting (north and south sides), and column (south side) where the carved stone appeared to have been exposed to the elements and was extremely friable. Consolidation of friable areas and fractures using nanolime was undertaken to mitigate ongoing cyclical failure. 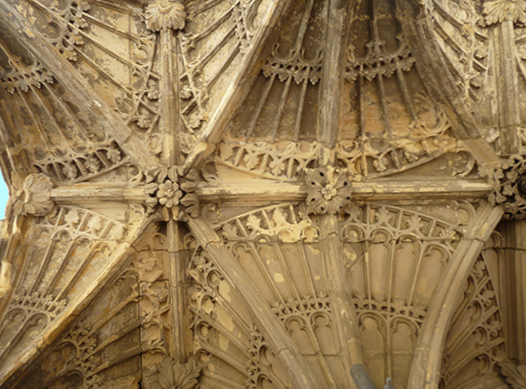 The carved stonework was cleaned, including the removal/reduction of gypsum crusts. Later lead oil overpaint was removed and finally a sheltercoat was applied.